Nowadays, cooling appliances have turned out to be a vital part of every home with the gradual rise in temperature. As most families cannot afford to buy costly cooling appliances such as air conditioners, they usually opt for a cheaper way of getting the cool air by buying ceiling, table and wall fans. Whether it is your bedroom, living room, dining room, kitchen or bathroom, each of these rooms has to be well ventilated and this can be achieved in an affordable way by installing a ceiling fan, table fan or wall fan in these rooms. 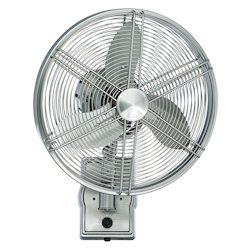 We Got Lites is a major authorized dealer of all types of fans and renowned brands such as Havells, Bajaj, Hunter, Crompton, Lasko, Orient, Air King, Usha, etc. 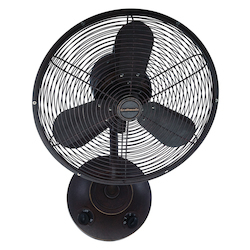 Whether you would like to buy a wall mount fan or a table fan online, you can get everything on wegotlites.com at an affordable price. 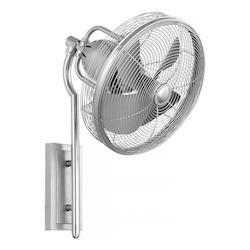 We also offer wall mount fans in different models and purposes that include a wall exhaust fan, wall mount oscillating fan, wall vent fan, and wall mounted ceiling fans, wall extractor fan, wall mount misting fan, etc. 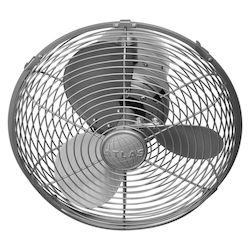 Installing an Usha table fan or any other table or wall fan offered by We Got Lites in your living room can assist you in staying refreshed when you'relax on the sofa after a day spent in the heat. 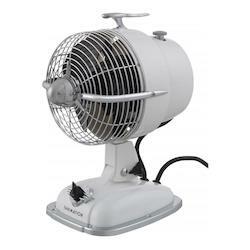 Having our table top fan or a wall mount oscillating fan in your bedroom will help you take pleasure in a relaxing and comfortable night sleep during warm nights. All table and wall fans offered by We Got Lites not only perform the basic function of keeping you cool on warm days, but they can also be an immense decorative accessory. 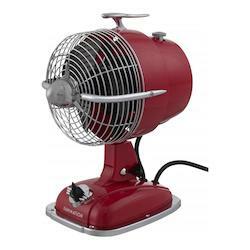 We also offer these fans in different colors, types, designs, and styles, such industrial, retro, portable, traditional for both residential and commercial facilities at the best price. 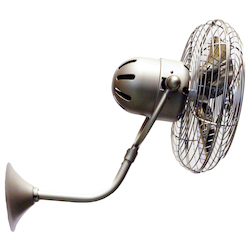 All models and types of fans, whether they are wall mounted ceiling fans or a wall mount ventilation fan or a wall mount oscillating fan, are designed to offer a quiet performance. On wegotlites.com, you can see most of our small and large table and wall fans with three or four blades according to your needs. On our site, you can also see wall mounted ceiling fans with decorative light fixtures, which will enhance the charm of your home. 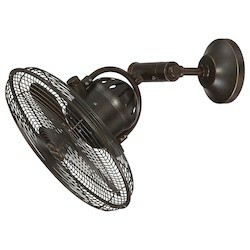 Shopping for your table and wall fans at wegotlites.com will allow you to find them at the best prices. 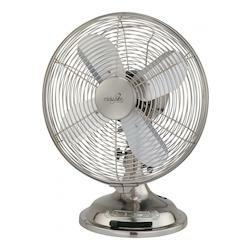 Whether you want to buy a rechargeable fan, oscillating fan, metal fan, high speed or any other fan with images, you can buy your preferred style and model of fans from the extensive collection of fans available on our site. 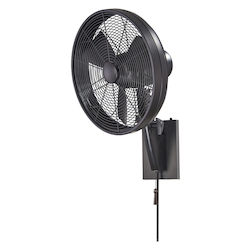 Whether you are seeking slim tower fans, rechargeable stand fans, pedestal fans, decorative ceiling fans with remote control, LED pedestal fans, multipurpose fans or any other high-speed fans with your required wattage, you can buy online at wegotlites.com at the best prices. 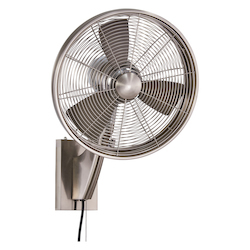 All of our fans, including portable fans, are designed to guarantee that your home will stay cool and will enhance the beauty of any room in your home. Furthermore, all our portable fans come in compact and frivolous construction, so you can move them to any room in your home easily. 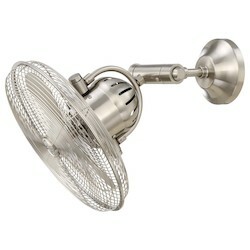 You can install our wall mounted exhaust fan in your bathroom to send the hot air out. 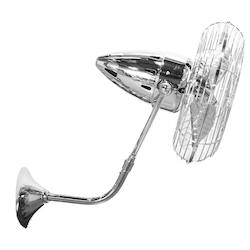 Wall mounted ceiling fans offered by We Got Lites are among the common types of fans used in most homes. 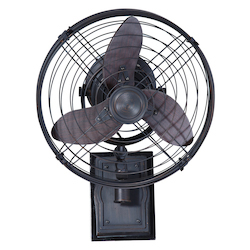 All of our wall mount fans are designed to add a touch of stylishness to any room in which they are installed. 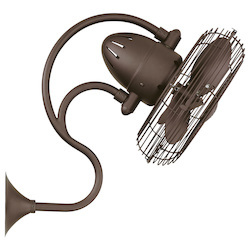 These fans are designed to distribute the air appropriately across the room. 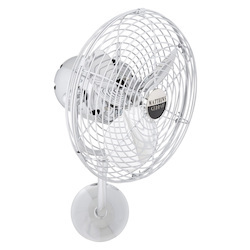 Therefore, after spending a day under the heat of the sun, when you arrive home hot and tired, you can find comfort and relax in the cool air given off by the fan. At We Got Lites, we offer wall mounted ceiling fans at the best price and they are designed to be perfect for just about any room of your home. Furthermore, they are also available in small sizes and do not occupy much space. 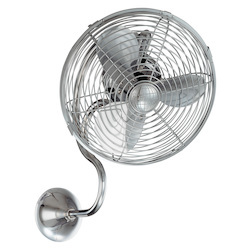 We also offer these fans in different colors, finishes, and designs to match exactly the decor of your room. As they are made of durable materials, such as metal, they have a long-lasting life for many years to come. 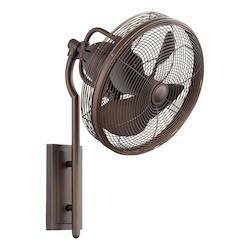 Wall fans offered by We Got Lites are the better way to keep you cool during the summer months. 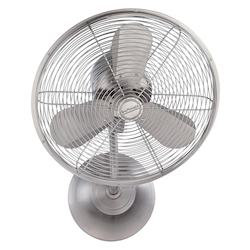 These fans are designed to circulate the air consistently all through the room, keeping you cool without effort. 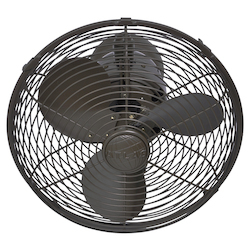 You can adjust the fans according to your needs and can direct the airflow towards any place in your room that you think is getting the least amount of air. Using our wall fans will save energy and money as well. On wegotlites.com, you can find a lengthy list of your preferred wall exhaust fan from leading brands, such as Havells, Bajaj, Hunter, Crompton, Lasko, Orient, Air King, Usha, etc. 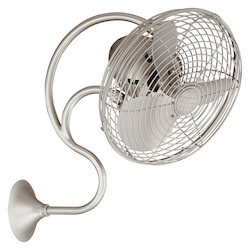 Any of these fans will be the ideal addition for your bathroom or kitchen areas. They also assist in disposing of the stuffiness, surplus moisture, and bad smells. If you have a large living room in your home, wall mounted ceiling fans may not be sufficient enough to get the required cool air. Installing our table top fan beside your sitting place will assist you in getting the breeze you need. They are also compact in size, so they do not occupy much space in your room. Additionally, they can be placed in any corner of your room easily. Whether you want them to operate at a high speed or low speed, you can easily adjust them according to your needs. On wegotlites.com, you can buy these fans in different styles and colors, with stunning finishes, and they will not only offer you the cool air, but they will also complement the interior decor of your room. 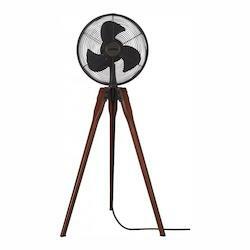 Although there are different online shopping gateways out there, buying your preferred table and wall fans or any other fans at wegotlites.com is the smart and worthwhile option. We are the only retailer who offers all types and brands of fans at the best prices. 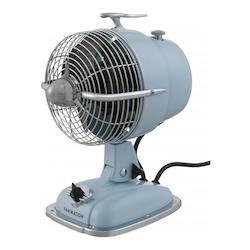 Also, you can get your favorite fans at attractive offers and discounts. Visit We Got Lites today in person or call us at our toll-free number 866-415-4837 or at our local number 718-317-6263 to schedule a free discussion and to get an affordable quote. You can also email your inqueries to support@wegotlites.com. 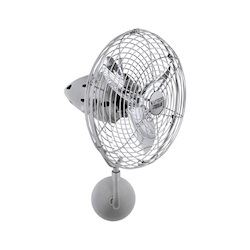 Improve the charm of your home and get the required cool air needed by buying a stylish and quality fan of your choice at an affordable rate at wegotlites.com.